Reddit, known as the front page of the Internet, is launching a new original video unit called Reddit Video. This is just the company's latest effort to create its own content. 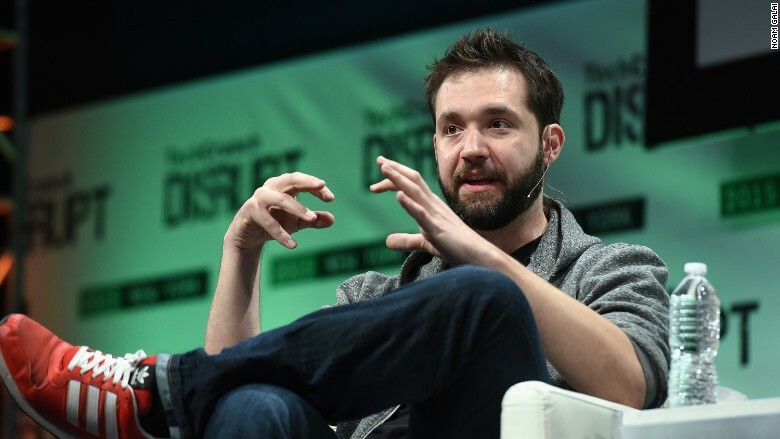 "We've realized how much people love Reddit content," said Reddit founder and executive chairman Alexis Ohanian, who made the announcement at TechCrunch Disrupt on Wednesday. "And video is a pretty hot thing right now." The videos will include a mix of short-form, fast turnaround pieces and longer, episodic ones, according to a Reddit spokeswoman. The team will be headed up by Stephen Greenwood and Jordan Oplinger, of news site The Verge. Like all things Reddit, it'll be a collaborative effort with the online community. Earlier this year, the firm launched an original podcast called Upvoted, with weekly episodes on Thursdays. And last month, it launched a weekly newsletter. "These have all been steps on the evolution of adding original content," said Ohanian. In September 2014, Reddit raised $50 million in funding, led by Y Combinator's Sam Altman, as well as Alfred Lin of Sequoia Capital and Marc Andreessen of Andreessen Horowitz.